Orga Godzilla Vinyl Wars 2017 Medicom Toy Japan stands 8 inches tall and 11 inches from snout to tail. 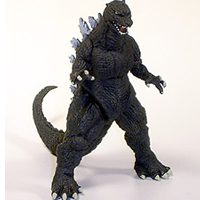 This formidable Godzilla foe was seen in the Toho 1999 Godzilla Millennium Movie. Orga has some of the most impressive CLAWS we at Clawmark have seen! This Medicom Godzilla Vinyl Wars Version is yellow vinyl with aqua blue and silver sprays. He comes in Mint Condition with bag and header. Puppet Master figures, and photos of their limited edition series. There is also an interview (in Japanese) from the Medicom Toy President Tatsuhiko Akashi. The book is 95 pages and measures 10 by 8 inches. 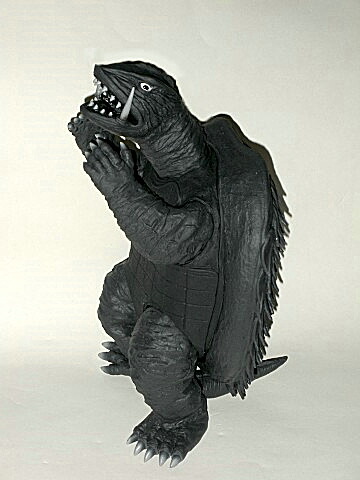 REAL ACTION GAMERA G.I. JOE! 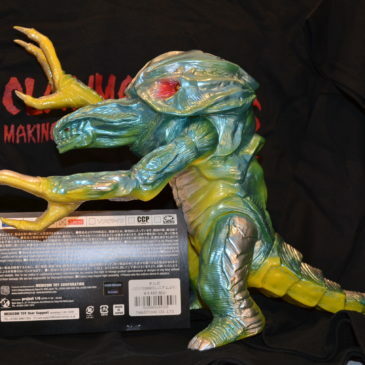 This is the hard to find GAMERA/G.I. JOE figure by Medicom. Produced in limited numbers (1000 only) in 1998, the figure is made of soft vinyl and rubber with a wire frame to help pose the figure. COMES MINT IN NEAR MINT BOX. The NUMBERED SEAL ON THE BOX HAS NEVER BEEN BROKEN. CLAWMARK TOYS WARNING; Not suitable for very young children due to small parts. This collection produced by Medicom Toy, Japan is truly fantastic. This is from Series one produced in 2001 and now out of production. There are currently FOUR parts to this series of amazing figures. Each figure is polyvinyl resin/plastic and stands approximately 3 inches. Mummy of a Mermaid (P.T. Barnum’s most famous exhibit; the fiji mermaid or spelled feejee mermaid). This collection produced by Medicom Toy, Japan is truly fantastic. This series has been out of production since 2001. There are currently FOUR parts to this series of amazing figures and all are long out of production. 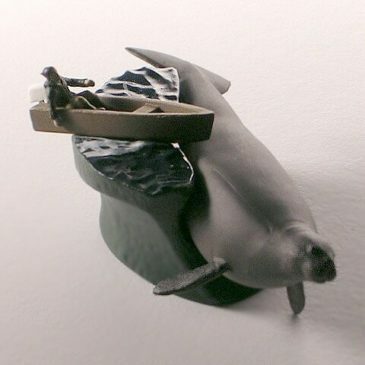 Each figure is polyvinyl resin/plastic and stands approximately 3 inches. The Roswell Captured Alien and Men in Trench Coats comes with ORIGINAL BOX. This collection produced by Medicom Toy, Japan is truly fantastic. The series is out of production and hard to find. There are currently FOUR parts to this series of amazing figures.  Each figure is polyvinyl resin/plastic and stands approximately 3 inches. 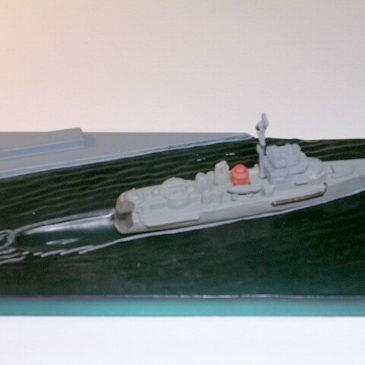 Philadelphia Experiment “Science gone Wrong” shows a Navy ship disappearing into a time space warp! This collection produced by Medicom Toy, Japan is truly fantastic. This series has been out of production since 2001. There are currently FOUR parts to this series of amazing figures. 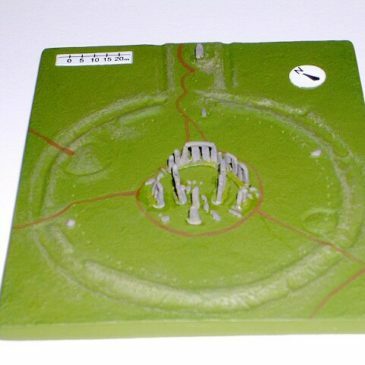 Each figure is polyvinyl resin/plastic and stands approximately 3 inches. This is U 28 Saw it:Submarine U-28 Sea Monster (German submariners saw this sea monster during a battle with the British Ship Iberian in 1915. 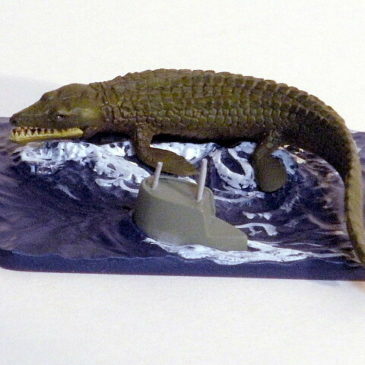 THIS IS THE SPECIAL Limited GREEN Color Sea Monster. This collection produced by Medicom Toy, Japan is truly fantastic. It is out of production since 2003 and VERY HARD TO FIND. There are currently FOUR parts to this series of amazing figures. Each figure is polyvinyl resin/plastic and stands approximately 3 inches. 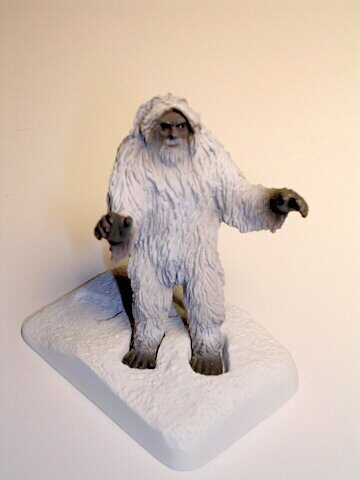 This is the Hard to Find Yeti or the Abominable Snowman White version. It comes WITH CARD AND ORIGINAL BOX. This collection produced by Medicom Toy, Japan is truly fantastic. It is out of Production and hard to find. There are currently FOUR parts to this series of amazing figures. 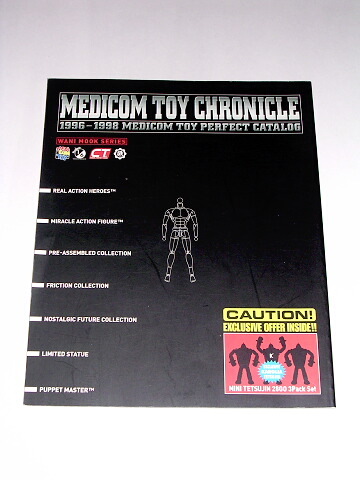 This collection produced by Medicom Toy, Japan is truly fantastic. It is currently out of production and hard to find. There are currently FOUR parts to this series of amazing figures.